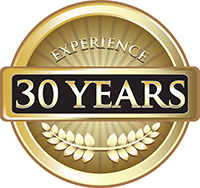 Painting Pro was established in 1984 by Brian and Eve Gimmel, and we have never closed our doors since opening. We bring an honest love of painting to every job we work on. We come from generations of painters who all loved the craft and have passed that passion and love onto us. 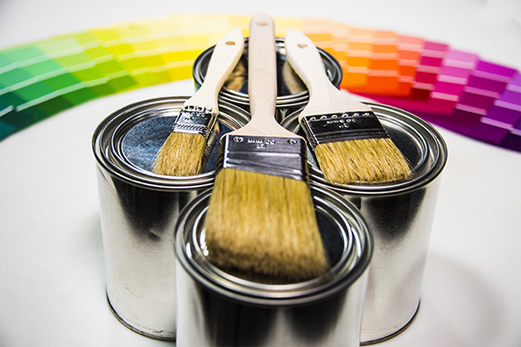 We have a highly trained crew, all of whom have been painting for years and take great pride in their work. During the recession we witnessed many of our fellow painting businesses fold and close their doors. We were able to weather the storm with success and came out stronger on the other side. We feel we are exactly where we want our business to be. We plan on continuing to offer top notch quality at reasonable prices, that is the secret to our success. We strive every day to bean business you can trust,with top quality products and services for the best job possible. 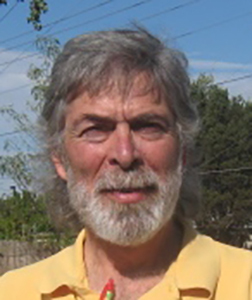 Company founder in 1985 Owner of the Painting Pro & Handyman Pro. Master Painter, builder, handyman (retired). Company Founder in 1985 Owner Color Designs by Eve & Original Woman Home Decor. 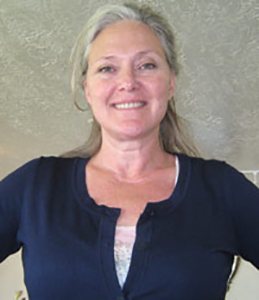 Color Consultant, artist, and retired painter. 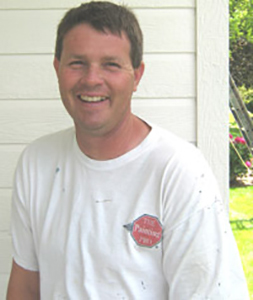 Painting Foreman Master Painter 20 years experience Loves painting more than anybody on earth. If Toby is working he is grinning.